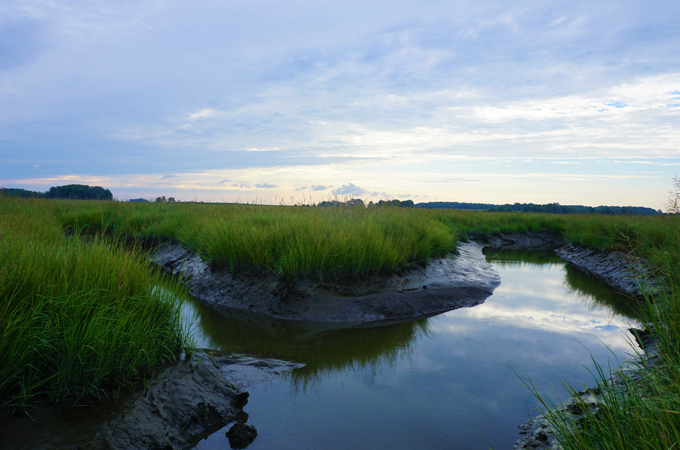 These coastal salt marshes, like those throughout the Delaware Bay, provide nursery grounds for resident and migratory fish, protection from flood and storm damage, and feeding grounds for over 200 wetland dependent avian, aquatic, and mammalian species. In 1961, Shell Oil Company began purchasing land in the upper Delaware Bay area with the intent of constructing an oil refinery and petrochemical complex. At the time, Delaware was divided in its support for a refinery. The potential for job creation was directly at odds with environmental concerns, and it became clear that the pristine habitat of Blackbird Creek and its surrounding marshes needed protection. In an effort to prevent Shell Oil Company from obtaining one large contiguous tract of land, Delaware Wild Lands began acquiring property around Taylors Bridge starting in 1966. 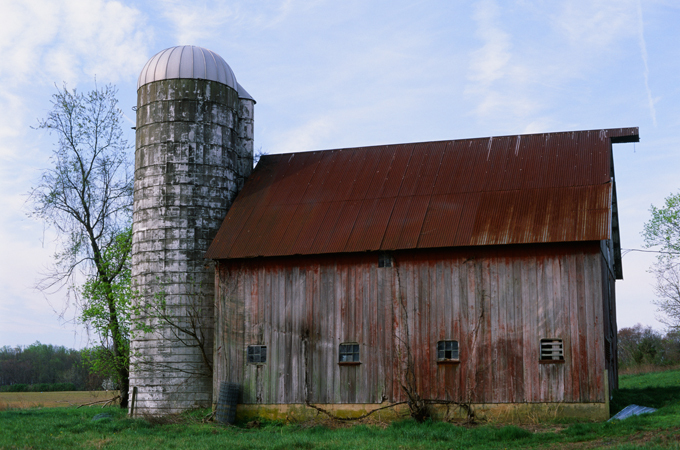 The 700-acre Dickinson Farm bordering Blackbird Creek and the 710-acre Liston/Francis Farm marked our first major purchases in the area. 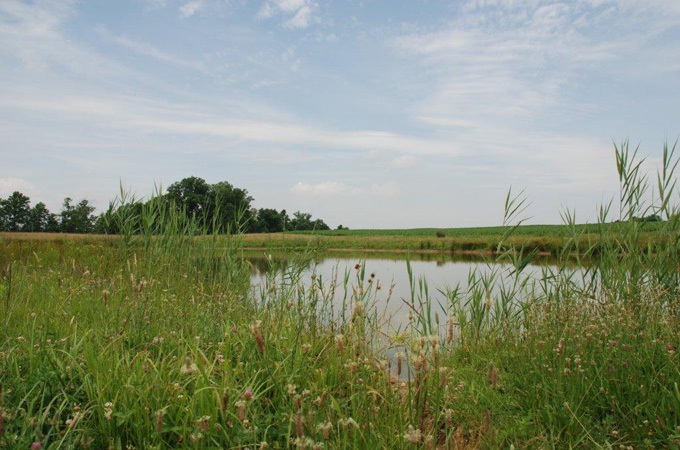 We acquired an additional 700 acres of marshland fronting the Delaware River over the next several years. 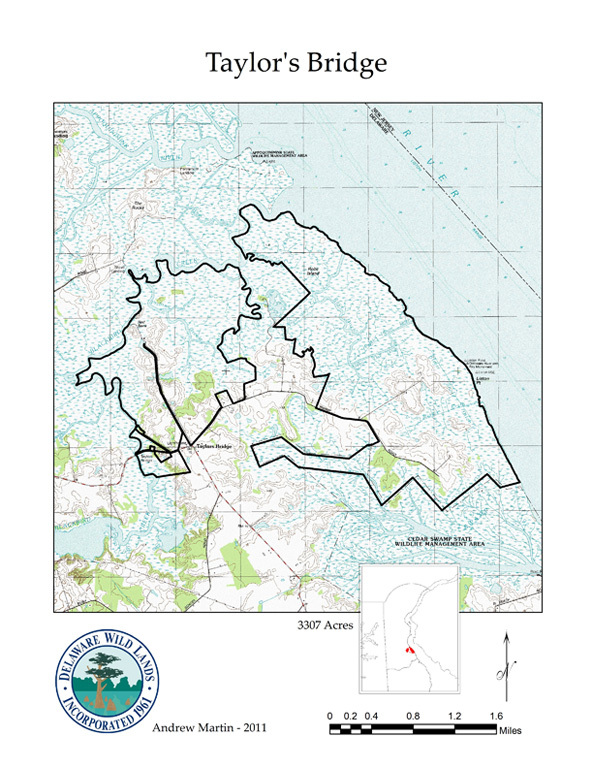 Recognizing the need for regulatory protection that would complement land acquisition efforts, Governor Russell Peterson signed the Delaware Coastal Zone Act in 1971. Following several unsuccessful challenges to the Coastal Zone Act, Shell Oil abandoned its plans to construct an oil refinery. 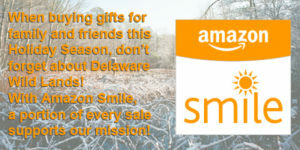 In 1984, Delaware Wild Lands and the State of Delaware purchased from Shell Oil an additional 2,700 acres on the shoreline representing a significant victory for the conservation movement. 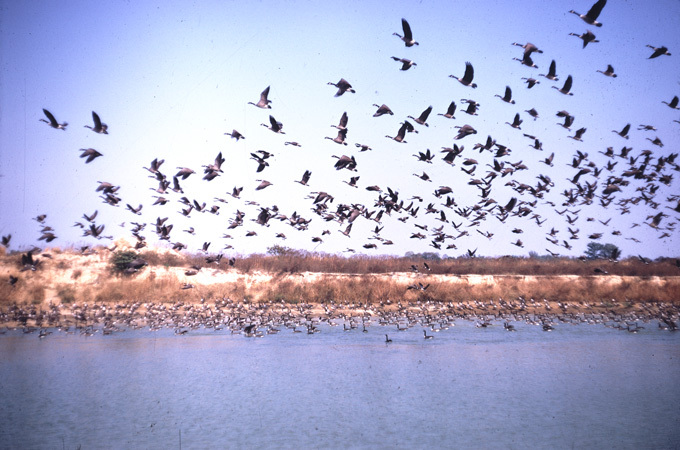 Delaware Wild Lands now owns and manages more than 3,300 acres of pristine coastal salt marsh and waterfowl habitat in this sensitive ecological region.